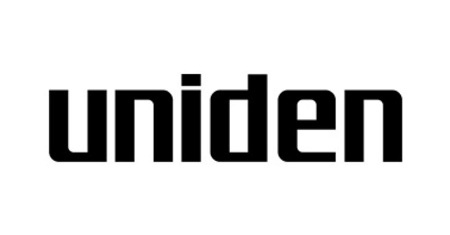 A great range of hand held radios are the main category from Uniden. Something for every adventurer starting with hand helds for the kids right up to the serious stuff. Check out our handy checklist & get ready!